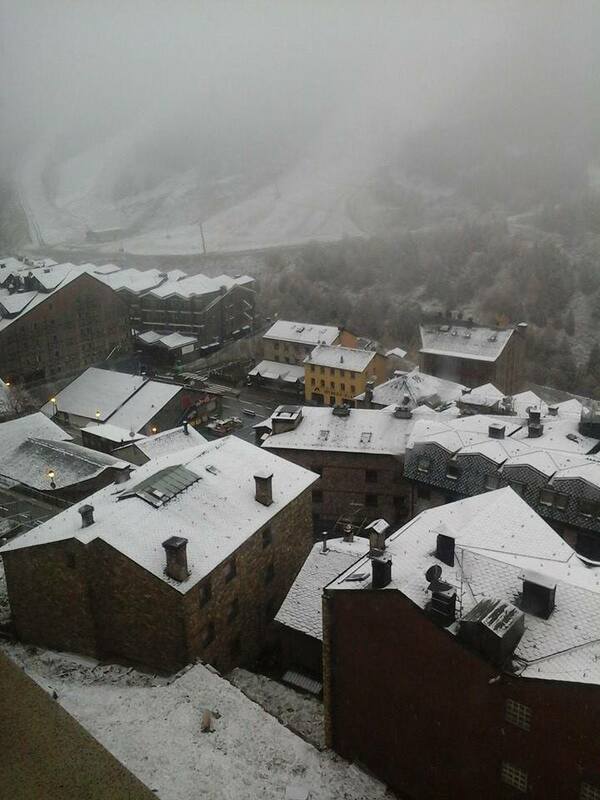 Things are beginning to look a little more snowy in Andorra. Click the following link to check out the live webcam. It shows snowy tops in the usually sunny Soldeu. 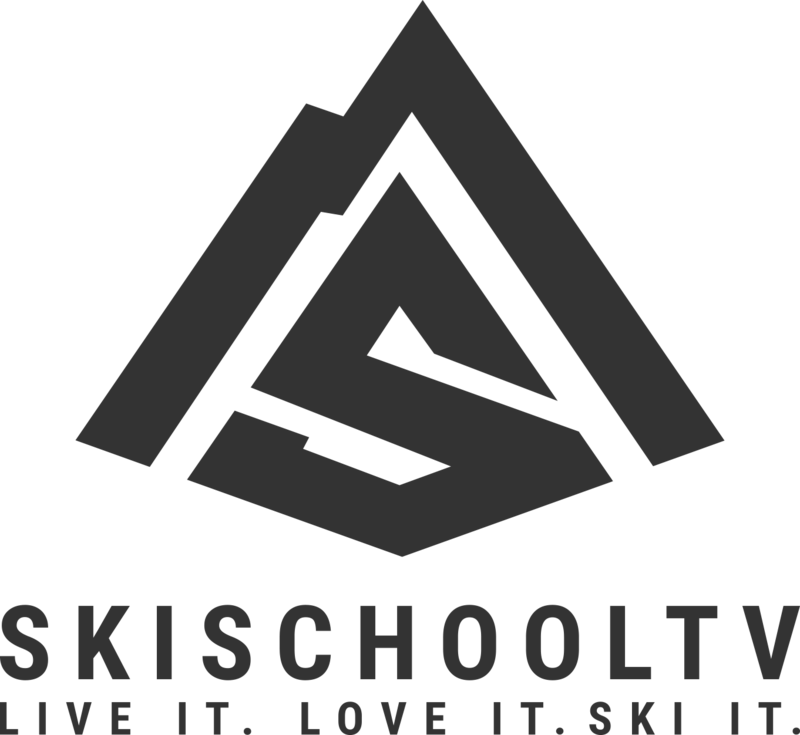 For more details about the resort take a look at the Soldeu resort website – a great resource to help plan your winter trip.